We would like to extend a warm congratulations to the top five finalists in our Chapbook Competition. If your title is listed please stay tuned. 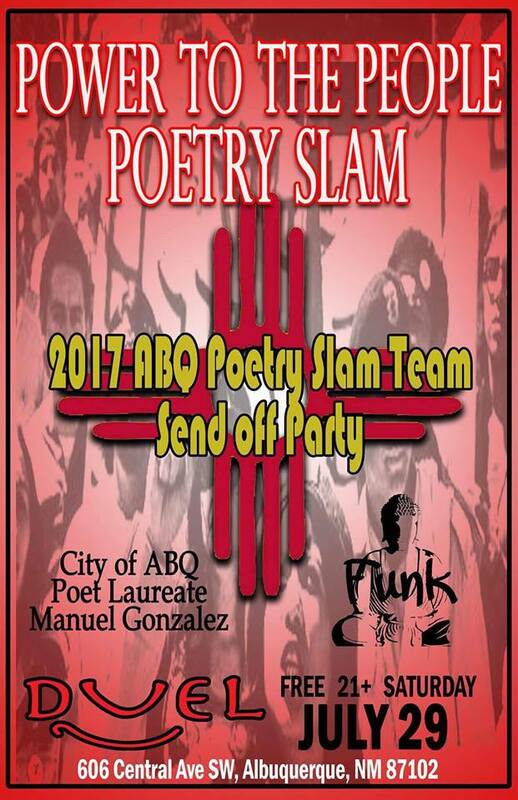 We will announce the winners on July 29th at the Power to the People Poetry Slam at Duel Brewery. We hope to see everyone there to support our authors and participate in our book exchange. For those unable to attend the Slam, the winners will be posted on Sunday, July 30th and contacted the following week. If you have a publication, please consider participating our book exchange at Power to the People Poetry Slam. Our goal is to get more reviews for our publications as well as those in the community. Trade your title for one of ours or purchase SwEP titles for $5. If your title is not listed, we want to send well wishes for your future poetic endeavors. Thank you for sharing your work with us and support our small press. Please consider submitting in the future.